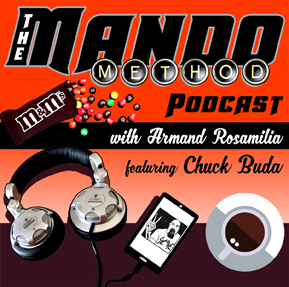 This week The Mando Method Podcast co-hosts Armand Rosamilia and Chuck Buda talk about their recent brewery tour through PA and NJ and the mighty cast of characters they signed books with, drank beer with and gossiped about. Did they make fun of you? Find out by listening!